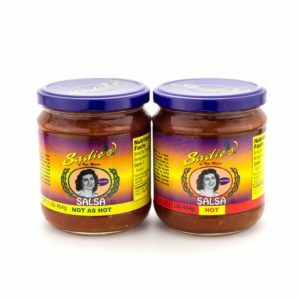 Want to please your party guests? 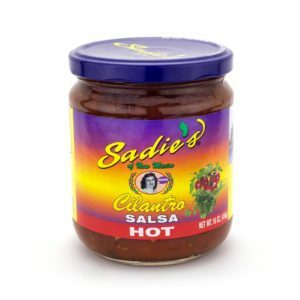 Then this is the perfect option for you! 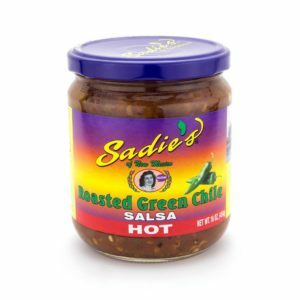 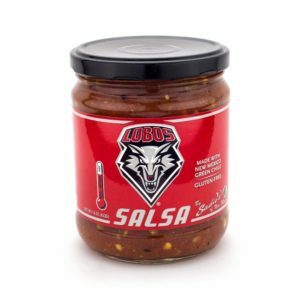 Give the gift of salsa that will please the masses with our Sadie’s Hot Salsa Jug, but make sure to get some for yourself, because it won’t last long on a table! 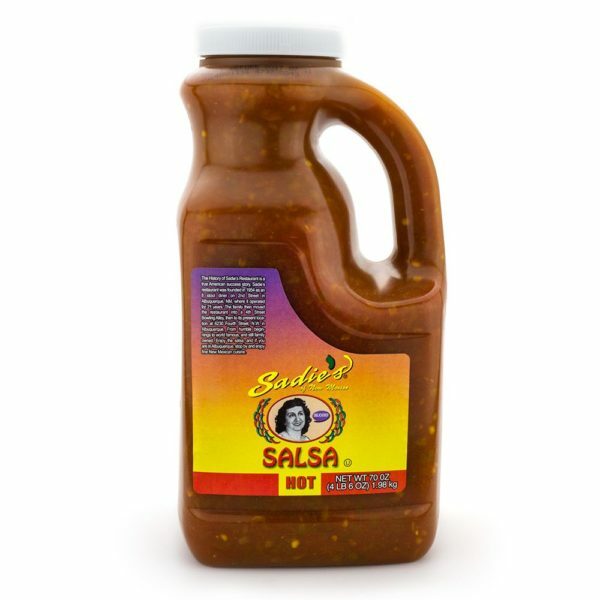 This 70oz jug is only available in our HOT Salsa, which is made with a savory blend of tomatoes, jalapeños, and garlic.